I've been debating about how much of my "real life" I want to post on this blog. I know that I don't like it when you read a blog and feel like you don't get to "know" the author, but I also want the focus of this blog to be on understanding women's roles and not just about me. In addition I also have lots of links and stuff I want to share that don't deserve their own post and am not quite sure to do with. So I decided that every once in awhile I will do a conglomeration post on Fridays with five things about my week or that I've discovered. This one is really quite random, but I guess that is the point. 1. I know Christmas is long over, but check out my sweet little Mary. 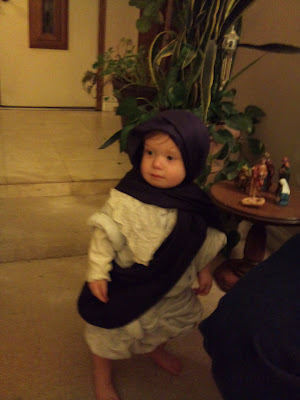 I wish I could have gotten a picture of her cuddling the baby Jesus, throwing it over her shoulder and then trying to climb in the manger. We might need to work on her nurturing skills one of these days. 2. 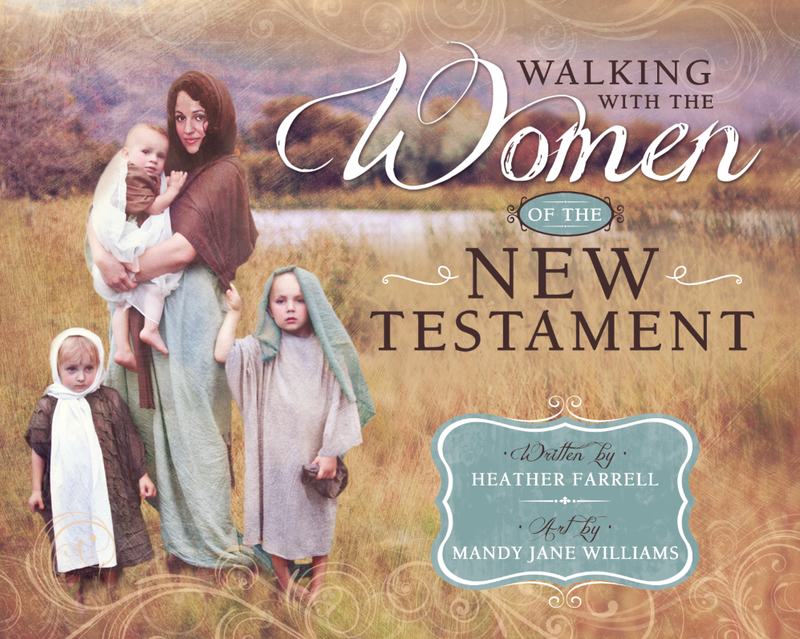 One of my lovely readers sent me this great article about Motherhood in the Old Testament. 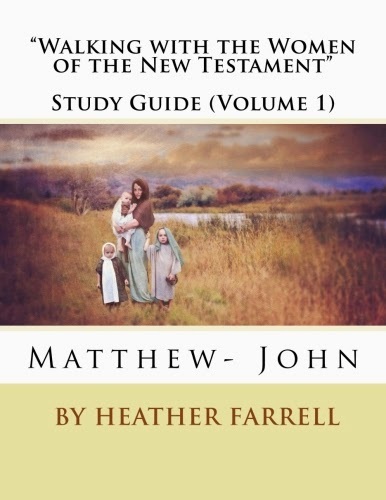 Bet you didn't know the word "mother" is used 384 times in the Old Testament and that 84 of them are mentioned by name! 3. At the gym I go to they have complimentary spray bottles of hair spray and deodorant in the women's locker room. I usually use the hairspray one but I swear that last time someone must have gotten the labels mixed up. I'm pretty certain I sprayed deodorant in my hair. Not a good way to start out the morning. 4. I just found out this week that I won a free membership to join American Mothers. I went to a local conference they hosted a few months ago and was so impressed with the organization. I'm excited to get involved with them. Are any of you, or women you know, active with them?
" Although roughly half the people in the history of The Church of Jesus Christ of Latter-day Saints have been women, their lives of faith and dedication have not always received the attention they deserve. This series aims to enhance awareness of these women through inspirational vignettes that point to works dealing more fully with their lives. Please visit our Series Overview page for the basic plan of this multi-year, multi-volume project. We are accepting submissions for all volumes, with a focus on Volume 2 of the series. 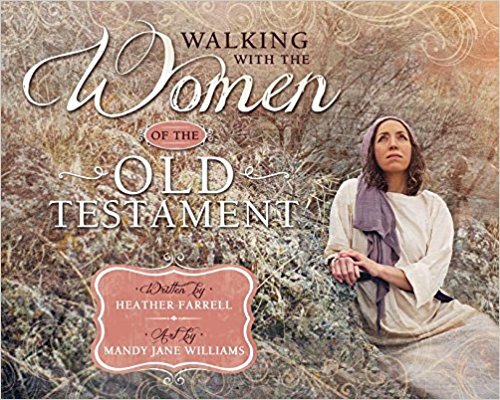 With a planned publication in 2011, Volume 1 will detail the lives of Latter-day Saint women born before or in 1820. If you would like to contribute to this project, please review our Anatomy of a Chapter and Submitting a Proposal pages. The proposal submission period for Volume 1 has ended, but we are accepting proposals for subsequent volumes on a rolling basis. 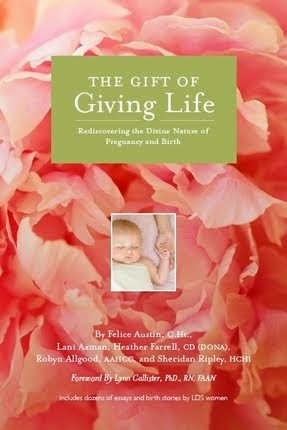 Proposals for Volume 2 are due April 15, 2011." Volume 2 is focusing on women born between 1821 and 1845. This sounds like an incredible project. It is so important for women's stories to be written down. 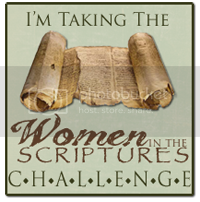 The reason we don't have more of them in the scriptures is because women couldn't and didn't write them. If something like this interests you I'd really encourage you to discover a women in your heritage that you could write about. You'd be preserving her story for future generations. I love that you're doing this list on Fridays. I think it is so great to get a little fun random info here and there. Oh, and p.s. Your little girl? Darling! Especially in her costume. Such a doll! 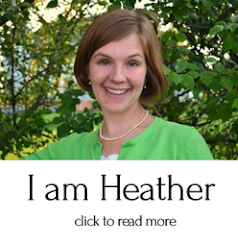 i liked the random glimpse into your life, Heather. You are an incredible woman, with such drive and passion. Thanks again for your blog. Love little Mary! Such a sweet heart. Love this post today and can't wait to read those books about women. Our stories are so important! 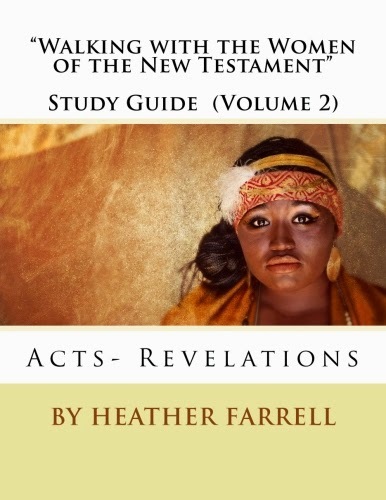 Cool you mention the Women of Faith project. I've submitted a proposal to write about that gggrandma who had that patriarchal blessing I mentioned earlier!